Home Character Do I Seek God’s Protection or His Permission? Ep.1066: Do I Seek God’s Protection or His Permission? How often do we as Christians look at our experiences, determine what God’s will is for us and then notice it just happens to coincide with what we want? It is far too easy to fall into the trap of looking for God’s permission to do or act or respond when we really should be seeking His providential guidance. This is tricky – how do we tell the difference? How do we uncover what God would have us do in contrast to what He often allows us to do? There is no easy answer here, as God’s does not set up flashing neon signs showing us the way. And no, He will not tweet you, post an Instagram or message you on Facebook either! Discouraged? Don’t be, because there is an answer. The key is knowing what to look for and knowing where and how to find it! So, shouldn’t we want both God’s protection AND His permission? Of course! The problem arises when we go along through our daily experiences and come to those crossroads that create a legitimate dilemma. When we pause and consider which way to go, do we actually pause long enough to consider which way Jesus would have gone? Do we ask the question every Christian should be asking – what is God's will in the matter? Either one of two end results tend to be true here. 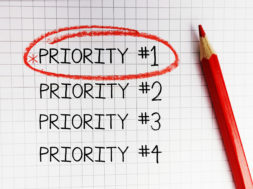 First and most commonly, we lean toward making a decision that best fits our personal requirements or comfort. 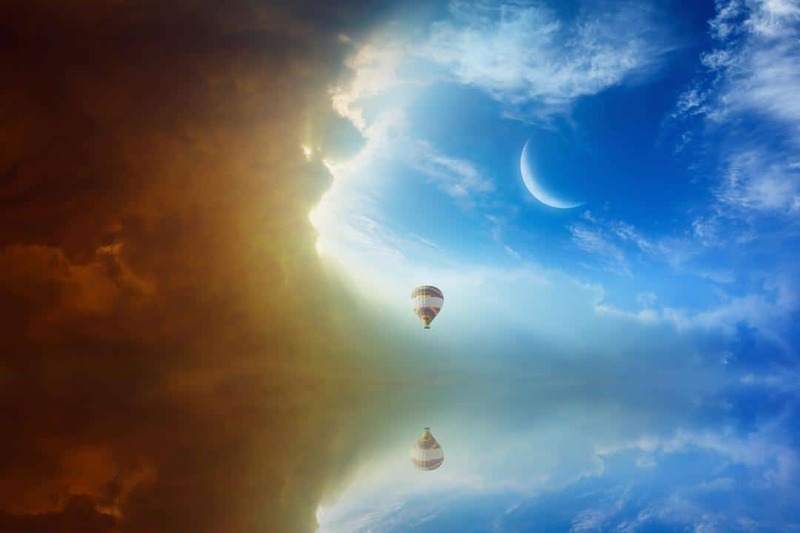 We reason that it is a good decision – we are not going to do anything we think is immoral or lacks integrity, and that road we have chosen best suits our wants and needs as well. Now all of this may in fact be good, but is all of this what God would have us to do in light of our promise to always do His will first and foremost? Have we slipped into consulting our own desires instead of His? Are we dragging God along for the ride and assuming He will protect us because we are doing a good thing? The less common end result is pausing long enough to truly consider the will of God before we actually decide what to do. By definition this approach is far more uncomfortable, and our own feelings and preferences on the matter are taken out of the position of top priority and replaced with godly principles and Jesus’ example. Here we are legitimately saying, "God show me which way to go and I will follow." Here God’s permission will inherently bring His protection. Okay, how do we get this right in our lives? 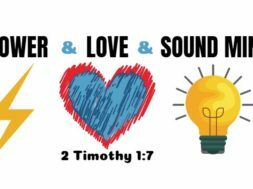 Check out our March 25, 2019 podcast, “Do I Seek God’s Protection or His Permission?” We go through two pointed examples of biblical characters who did things both ways. We observe their thinking, behavior and results and build the reasoning that shows us what is required to follow God’s permission first. Please don’t hesitate on this, as it is one of those “need to know” life lessons! 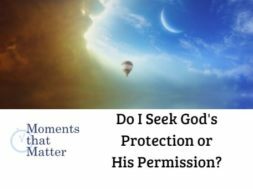 next VIDEO: Moments that Matter - Do I Seek God's Protection or His Permission? Thank you so much for this! I’ve been looking for a job that will make me happy, and I’ve made an attempt to seek God’s guidance in the matter. Needless to say, I’ve made several decisions that reflect that I’m not seeking God’s providential guidance, but am looking for a sign which, I will not receive. I’ve made so many bad decisions in the last few months thinking God would save me, now I realize how foolish I’ve been! Thank you for correcting me from the Scriptures, and your wisdom derived from them! God bless!